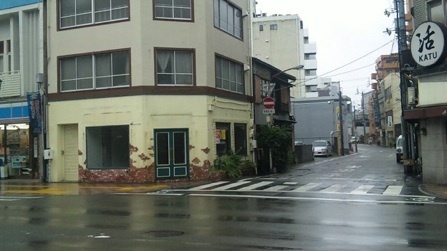 The “living room” will appear in an area of the town. 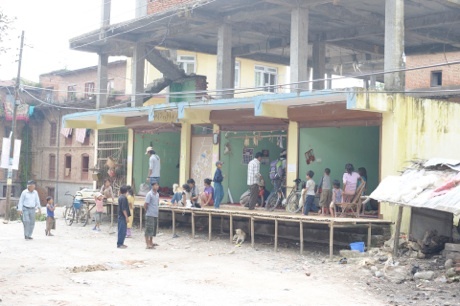 The interior decorations of the “living room” will be filled with furniture collected from the neighborhoods. This furniture will be traded and replaced freely with others. 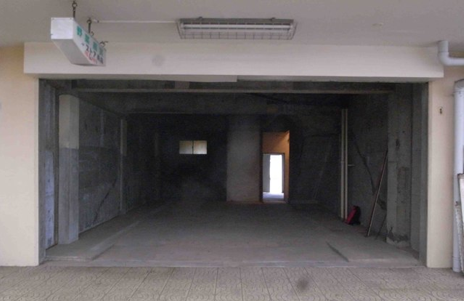 Hence, the interior will be constructed and will encounter continuous changes as new relationships form through the exchanges. 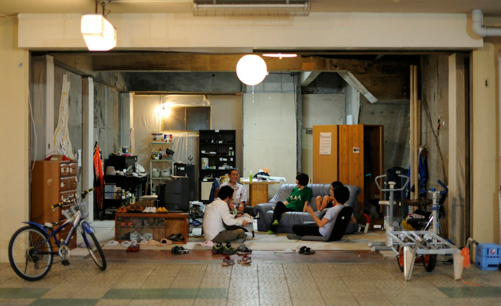 Changes in the living room will also change how people spend their free time. The “living room” does not only function as a relaxing living room, but it as also recently began functioning as a furniture trade shop while reflecting people’s daily life like a mirror. 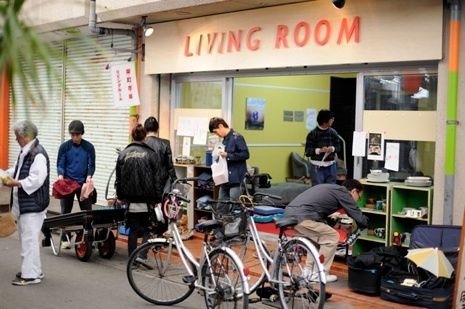 This is a project that builds a “living room” space by furniture trading, which makes the living room open to people living in the town. 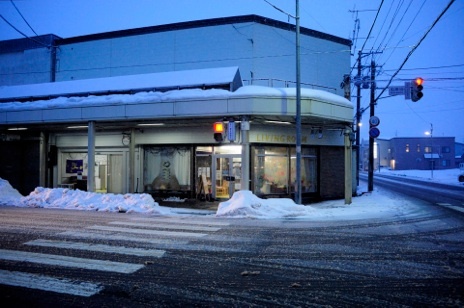 First, we will find a vacant store in the town and put a carpet there. Then, we will ask people in the neighborhood to donate unnecessary furniture.We will place all furniture in the living room one by one, and as it starts to look like a living room, we will begin the trading shop where people can trade their unwanted belonzzgings.We will observe and take notes of the changes caused by the trading of furniture and the various communication that occur between people. 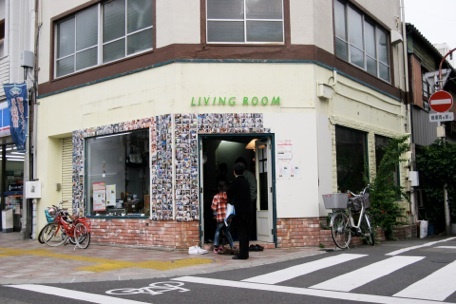 The “living room” will create an opportunity to reflect on their daily life by setting a place to just “be there.”We hope that the “living room,” a place of spontaneous change and formation of new and unexpected relationships, will become a part of the people’s lifestyles in the town.